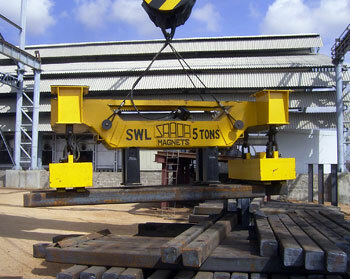 • Supplied along with fixed spreader beam. 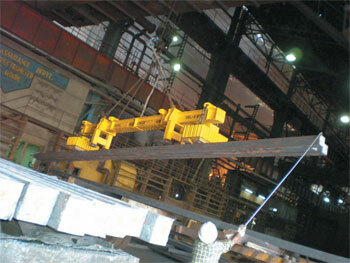 • Handling of Billets/ Blooms up to 600°C (in core). 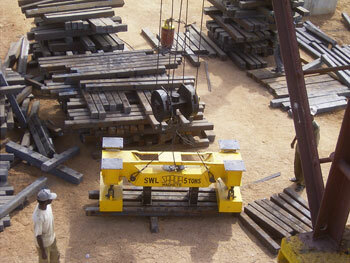 • Single layer of material can be handled. 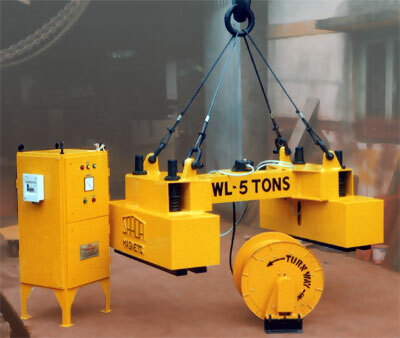 • Typically for storing/ unloading & handling of billets. 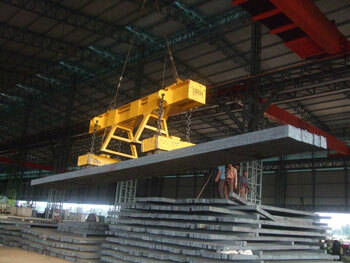 • Hot billet in Steel Melting Shop can be handled. 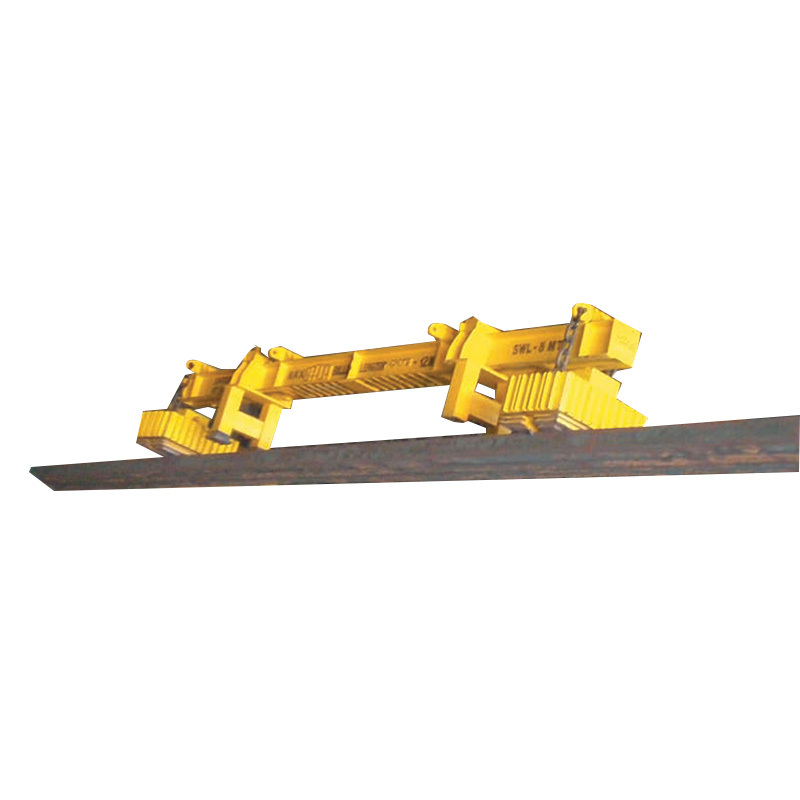 • Can be used with EOT/ Gantry/ Mobile Cranes etc.